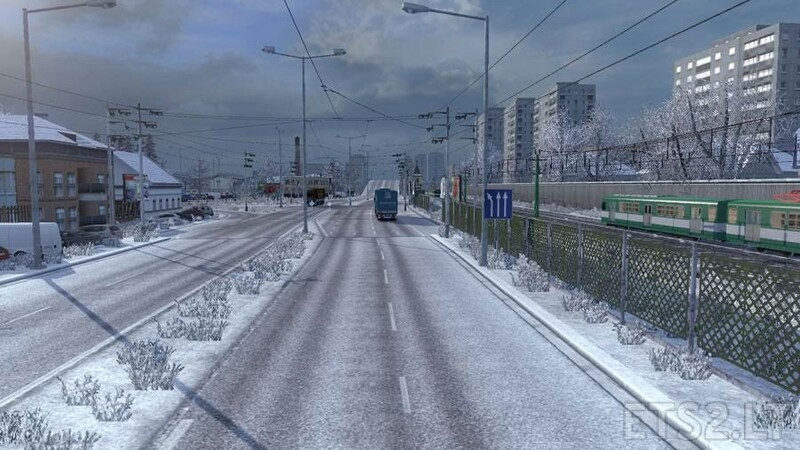 Works with Promods, TSM, MHA, Rus Map and others. does this version work in 1.25? Please update for ETS2 v1.25.1.0. Thanks!